There’s never a party without good and fun music. Music makes a party alive and the people wilder. It can also make people bring the best out of themselves. Every party needs that. You can always bring music wherever you go. May it be a party or not, you can always bring music. But there’s one problem though. Large speakers are needed at parties. It’s not convenient, and worst scenario is when there’s no power. Some speakers operate if plugged in an energy source, and if there’s no electricity, it’ll no longer function. So not convenient! So, ‘wireless speakers’ has been displayed in the market to make partying more convenient and at the same time long-lasting. Here’s a list of wireless speakers that have the longest battery life and has good sound quality. Meet the complete interpretation of the phrase ‘small but terrible.’ The Fugoo Bluetooth only weighs 1 pound and is quite small. But mind you, this speaker offers a six-speaker setup that results in a 360-degree sound. It has a customizable look which allows you to choose what design best suits your style. It tops the list for having the longest battery life. This speaker can last up to 40 hours when listening to a medium volume, and the battery running for 20 hours if used in a loud volume. 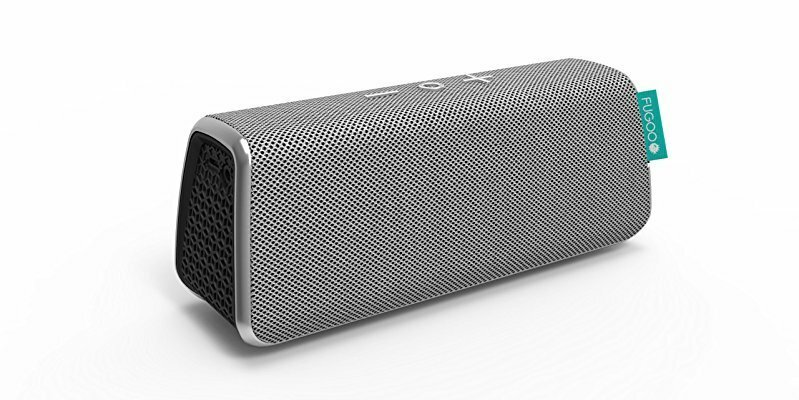 This upgraded Bluetooth speaker has a high-quality audio sound built in a portable size speaker. It can blast out a rich and clear sound. This speaker is also waterproof which is fit for any party, whether a pool or a beach party. 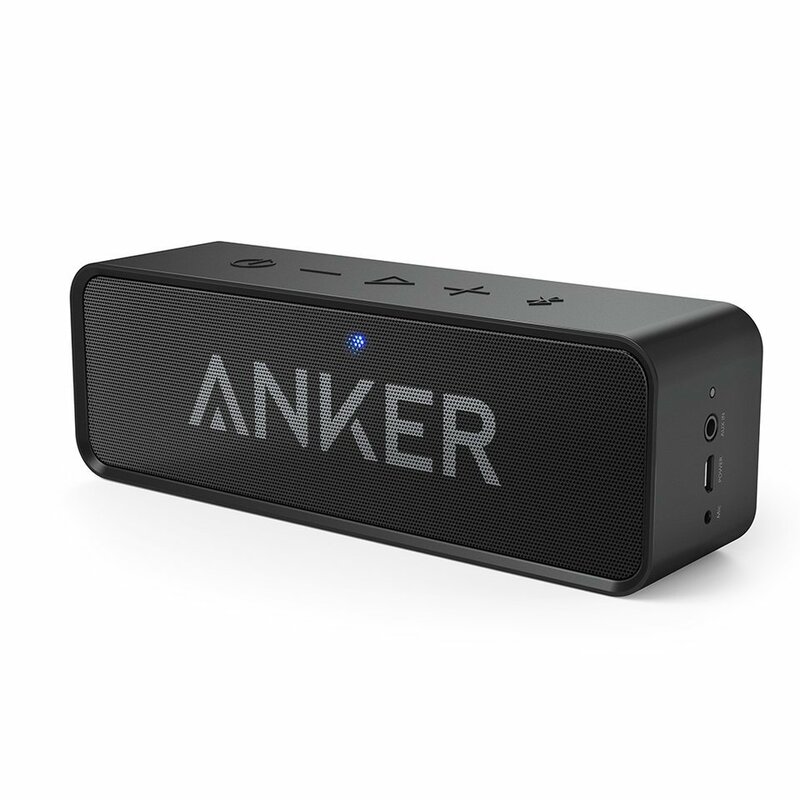 The Anker SoundCore 2 can also last for 24 hours and can cater 500 songs. You can listen all day and night to your favorite songs without any hassle. This speaker surely fits the title as ‘runner up’ in the list of best wireless speaker that lasts long. 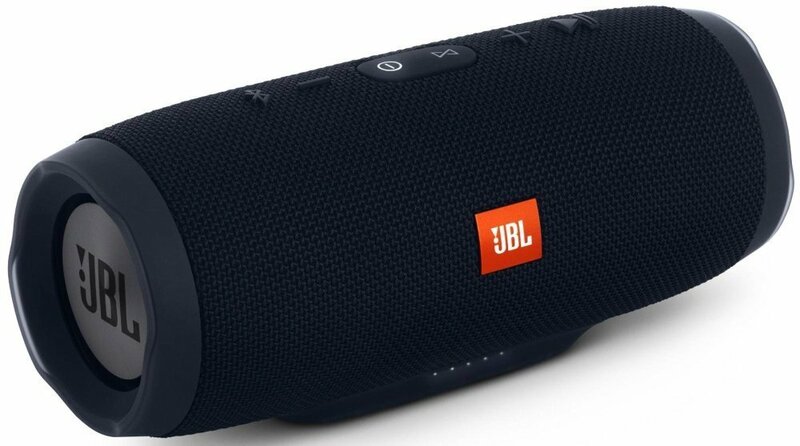 When talking about wireless speakers that can create big sounds, can be a power bank, are waterproof, and can last up to 20 hours, the JBL Charge 3 has got you covered. This new and improved version of the Charge 2 has a lot in stored despite its weight size. This wireless speaker is also known for its ability to become like a power bank to some devices. You can connect several devices like phones to the speaker, and it’ll share some of its power directly to the phone even if it’s still playing music. The JBL Charge 3 can last up to 20 hours which is good for a long-lasting music playtime. 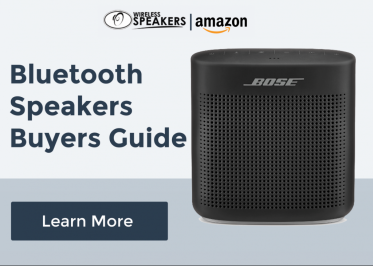 This speaker surely fits to be a part of this article’s top five long-lasting wireless speakers. This vintage style speaker has a lot in store. 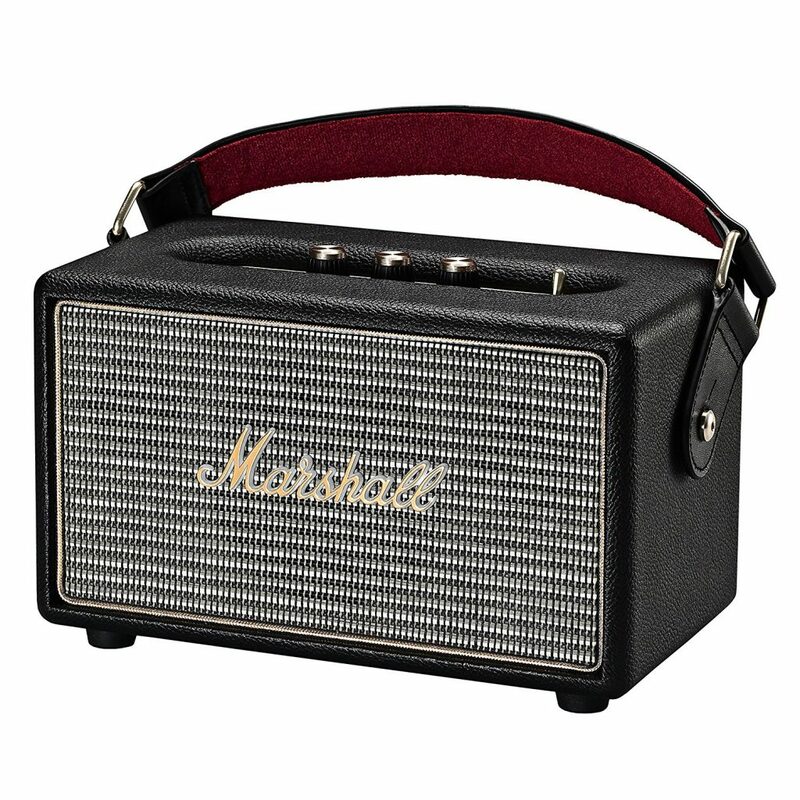 One of the best features of this speaker is its retro design that embodies the iconic Marshall amps. It gives out a real throwback feel to people out there who spent their youth playing instruments in their garages. Aside from the iconic appearance, the speaker can also sound good. The powerful bass that has a floor-rattling power can blow you away. The battery life has a 20-hour continuous playtime. This speaker has the capacity to use changeable batteries. This feature is also one that distinguishes the Marshall Kilburn speaker from other speakers because of its ability to use disposable batteries. Gorgeous design with excellent audio performance plus long battery life, the Marshall Kilburn speaker’s worthy to be a part of this list. This speaker might be quite big. 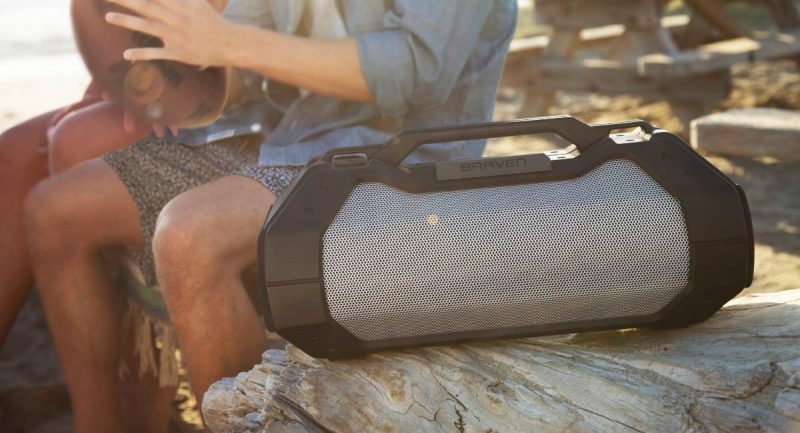 But if you’re looking for loud Bluetooth speakers made for outdoor partying and home entertainment, you have the Braven BRV-XXL. One of its best features is its quadruple audio drivers that give out a big sound that bangs your way out of the cabinet. The speaker can also act as a power bank of some devices as its built-in battery is powerful enough for charging your phones. Also, the best thing about this speaker is that it can last up to 14 hours of playtime. 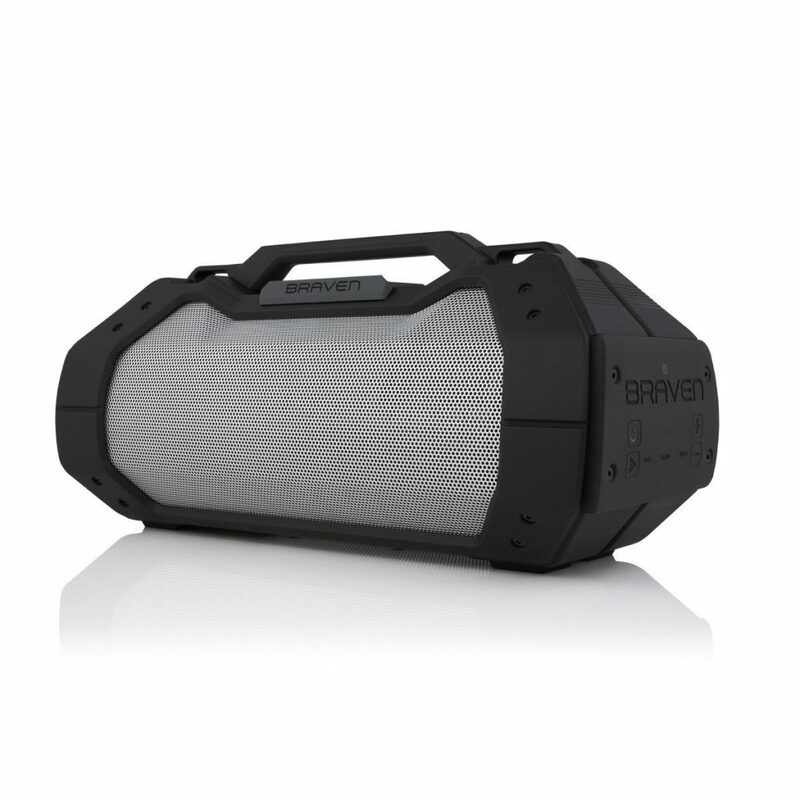 Having the Braven BRV-XXL speaker for your parties and other celebrations is a great thing! This speaker now ends the list of the top 5 wireless speakers that have a long-lasting battery life. Parties will never be as great and fun as it was ever before if paired with these speakers. You can now have an all day, all night partying with the best and popular music hits that you like. Enjoy!